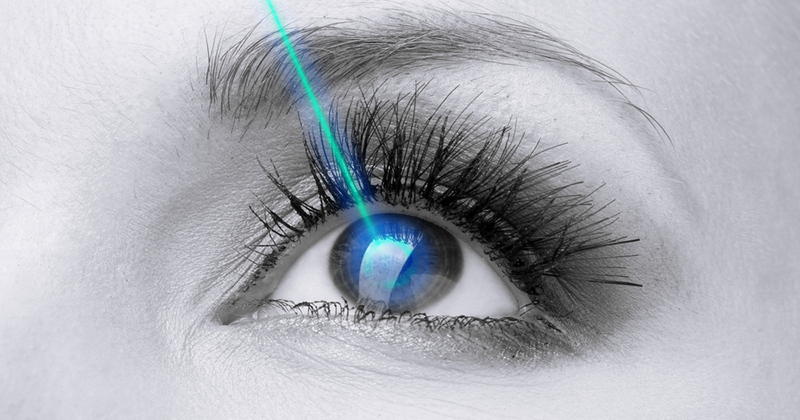 LASIK and PRK refractive surgery, eye exams, vision testing for glasses and contacts. 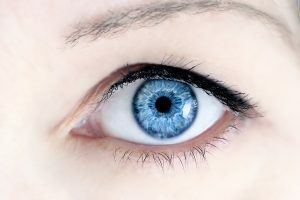 Both of our surgeons and most of our staff have had LASIK. 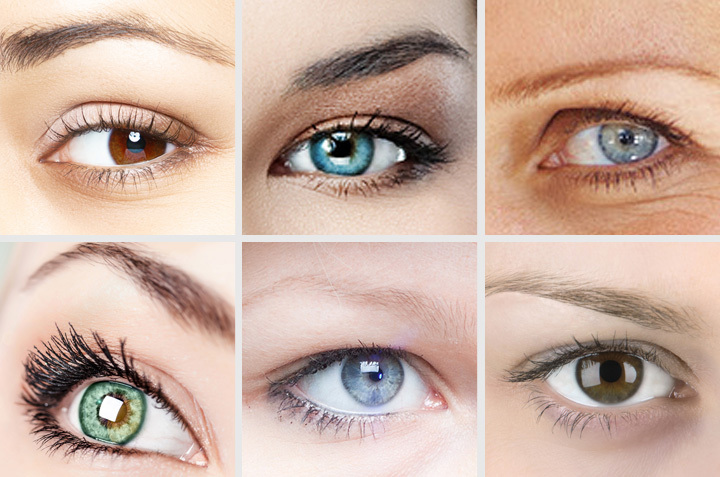 Our surgeons have performed over 1000 LASIK. 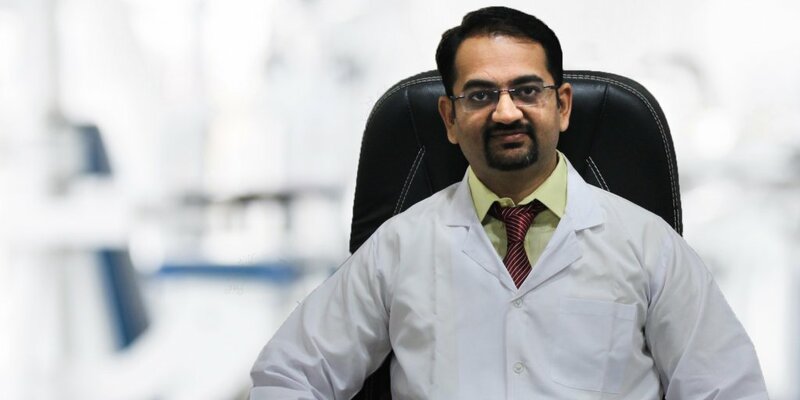 Dr Bhavik Zala is an expert in Microphaco Surgery with Foldable Toric and Multifocal IOL . 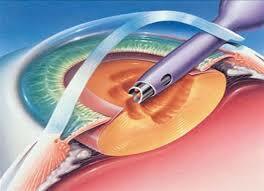 Also Expertise in Lasik surgery for refractive error.